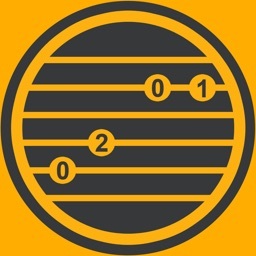 Guitar Tab Tutor is the best way for beginning guitar players to learn how to read AND play tablature notation (TAB)! 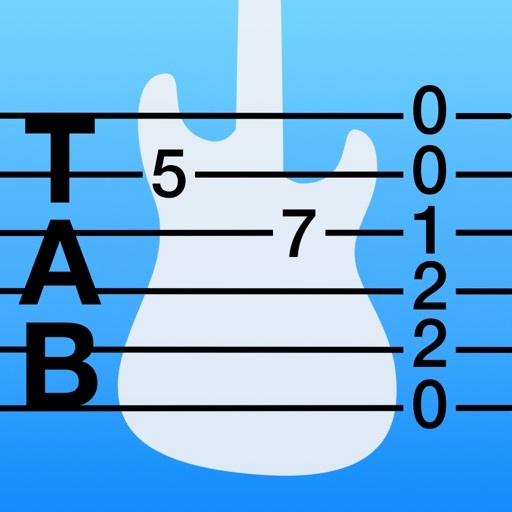 Guitar Tab Tutor is designed to be the ultimate reference guide for any and all techniques you may encounter when learning to play songs on guitar. 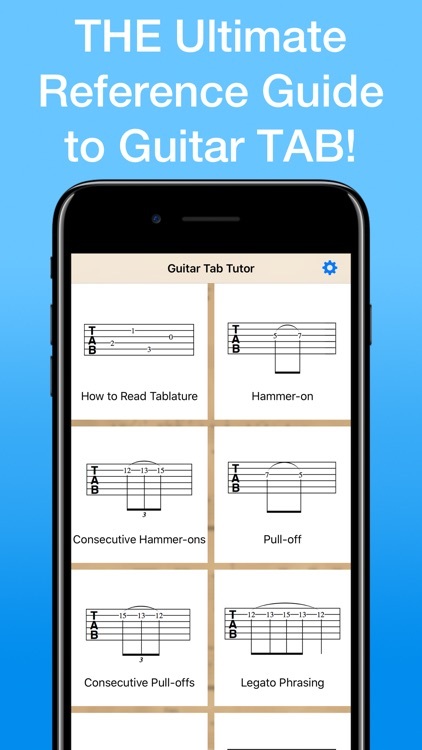 Accompanying video lessons, available via a single in-app purchase, provide an even greater in-depth look into each technique by providing visual demonstration and performance tips. 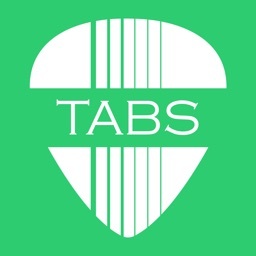 — Comprehensive reference sheet illustrating every TAB technique imaginable for guitar! 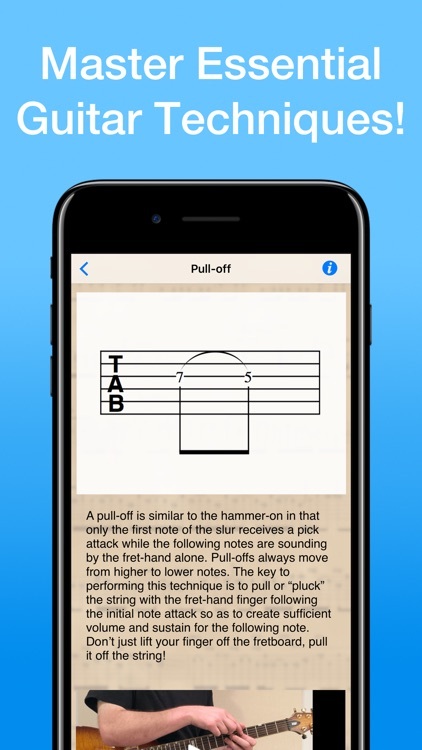 — Accompanying description teaches you how to perform each technique! 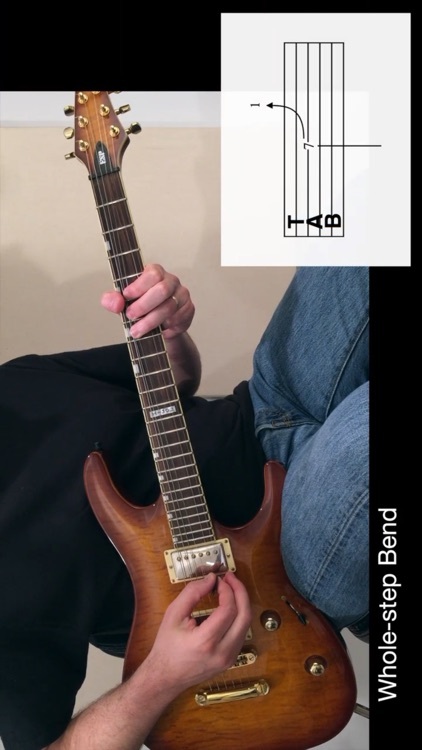 The video lesson bundle is an essential resource for beginning guitar players learning to play songs through sheet music and tablature. 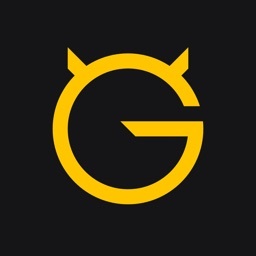 — Includes 39 video lessons, each providing an up-close demonstration of all guitar techniques! 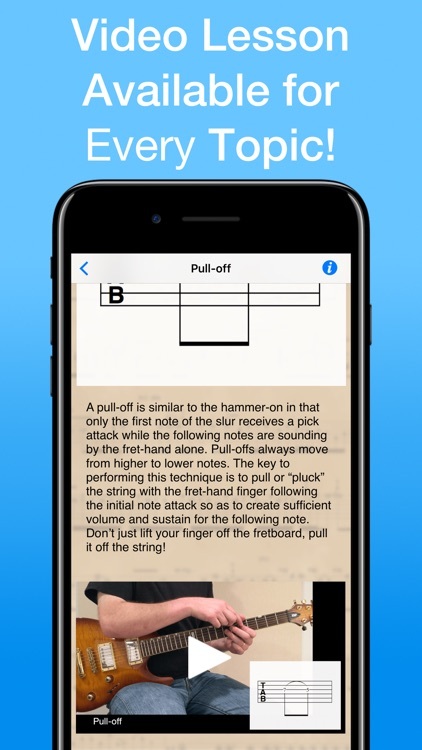 — Many videos contain additional performance and practice tips! 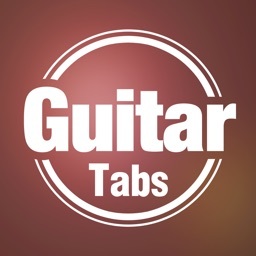 — Taught by Jeff Perrin, an experienced guitar instructor and master transcriber! 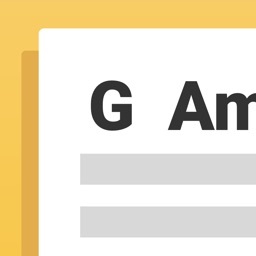 NOTE: Video lessons are downloaded “on demand” in order to save storage space on your device.